Connect to career events, jobs, internships, and even on-campus interviews with Handshake! Personalized job and internship recommendations. Over 300K employers eager to connect with you! An easy way to explore and register for campus career events. 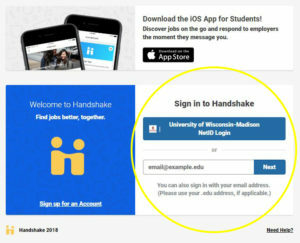 Handshake helps more employers efficiently connect with UW-Madison students for job, internship and event opportunities. With just a few clicks, post your jobs across hundreds of schools – for free. 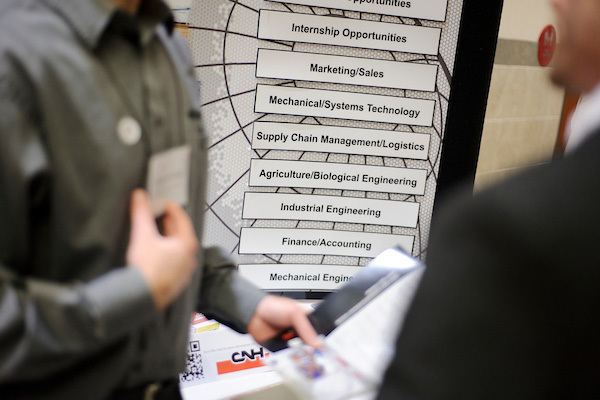 Schedule on-campus interviews, register for career fairs, set up info sessions. Update your job postings, view applicants, and more on the go with Handshake’s responsive and easy-to-use design. 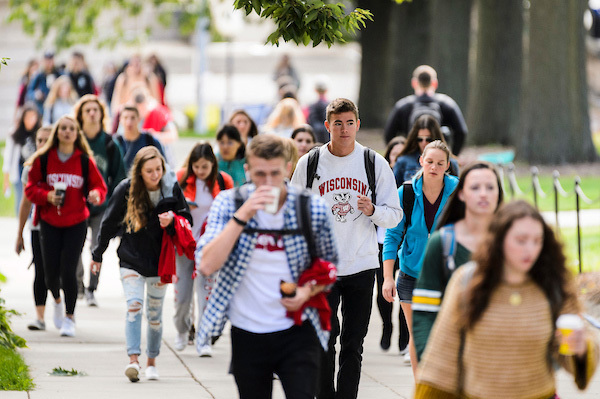 Handshake has replaced BuckyNet and myECS as UW-Madison’s main tool to help students connect to career events, jobs, internships, and more. 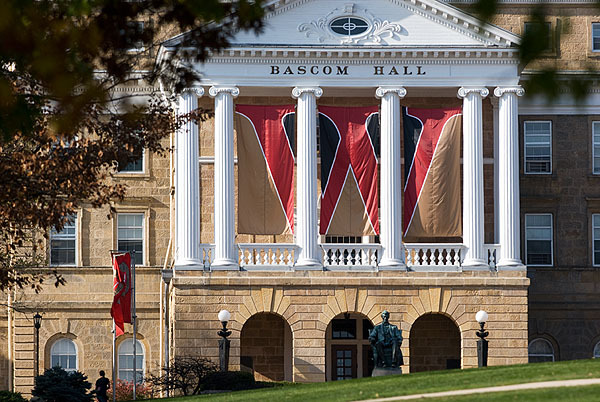 Ability for employers to post jobs to UW–Madison and more than 500 schools from one dashboard – for free. Personalized job recommendations based on a student’s major, interests and more. Advanced, streamlined event management capabilities. Alumni have access too – contact your school or college for more information. Don’t Forget to Audit for BuckyNet/myECS! Type “BuckyNet/myECS” into your school/college and career center search box and update any pages that still reference the old systems. Promote Handshake in your school/college and career center emails. We’ve uploaded a sample email to help you get started.